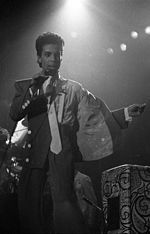 ^ Prince dies at Paisley Park. Entertainment Weekly (Time Warner). 2016-04-21 [2016-04-21]. 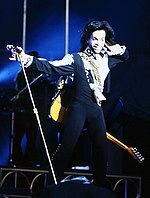 ^ Prince Biography. A&E Television Networks. ^ 流行樂壇傳奇「王子」驚傳死亡　享年57歲. 台灣蘋果日報. 2016-04-22 [2016-04-22]. 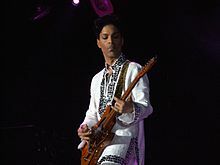 ^ Prince died of 'fentanyl toxicity,' an overdose of a painkiller. 2016-06-02 [2016-06-03] （英语）. Jones, Liz. 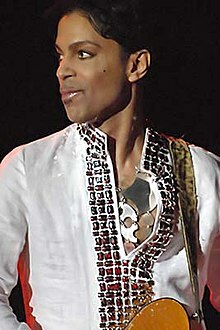 Purple Reign: The Artist Formerly Known as Prince. Birch Lane Press. 1998. ISBN 978-1-55972-448-7. Ro, Ronin. Prince: Inside the Music and the Masks. St. Martin's Press. 2016. ISBN 978-1-250-12754-9. Wall, Mick. Prince: Purple Reign. Trapeze. 2016. ISBN 978-1-409-16920-8.